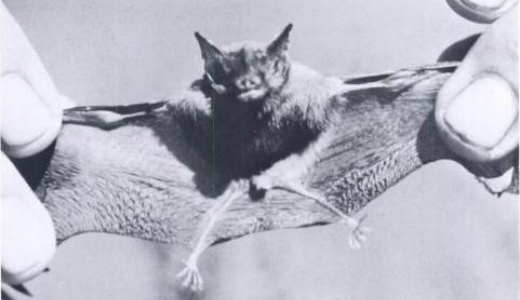 Crepuscular animals are most active at dawn and dusk, so just after sunrise and just before sunset. 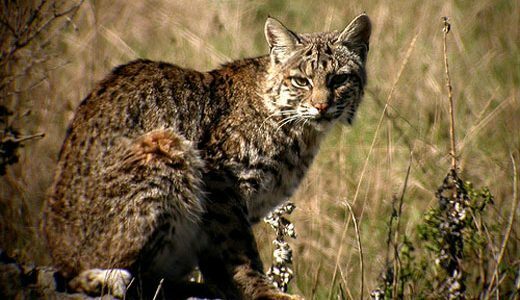 The bobcat is crepuscular, being most active at dawn and dusk, although they become more diurnal during autumn and winter in response to prey activity. 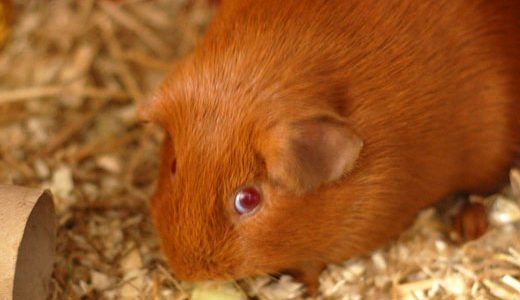 Guinea pigs, or cavies as they are also known, have been kept in households as companion animals since being introduced by European traders in the 16th century. 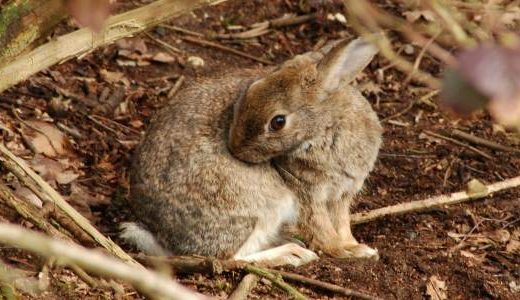 In the wild, rabbits have plenty to keep them occupied, from foraging to reproduction to territorial defence. Captive rabbits, on the other hand, often lack stimulation, which can lead to behavioural problems and poor health. 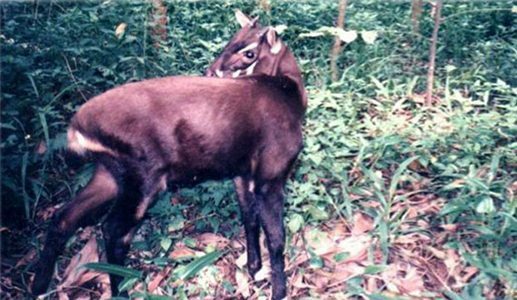 The Saola was only discovered in 1992 and since then has only been photographed three times in the wild. They are known as the ‘Asian Unicorns’.